Roman emperors and Paul's missionary journeys come alive with exciting detail as student's complete each unit. Practical topics like friendship, dating, and marriage are also discussed. 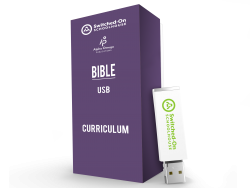 Scripture memorization, questions and answer sections, and tests are part of each unit.